Based on 2005 hitman mockumentary The Magician, Mr Inbetween stars Scott Ryan as criminal-for-hire Ray Shoesmith: a father, ex-husband, boyfriend and best friend who must juggle his personal commitments with being a contract killer. In this DQTV interview, Ryan and director Nash Edgerton talk about the long road to Mr Inbetween and their approach to making it like a feature film. Speaking at the Sundance Film Festival earlier this year, they also talk about creating the character of Ray and how the story structure lends itself to television. The six-episode season, written by Ryan and directed by Edgerton, also stars Damon Herriman, Justin Rosniak, Brooke Satchwell, Jackson Tozer, Nicholas Cassim, Chika Yasumura and Matt Nable. The series debuted in the US on FX and on Foxtel in Australia in September and has been renewed for a second season to air next year. 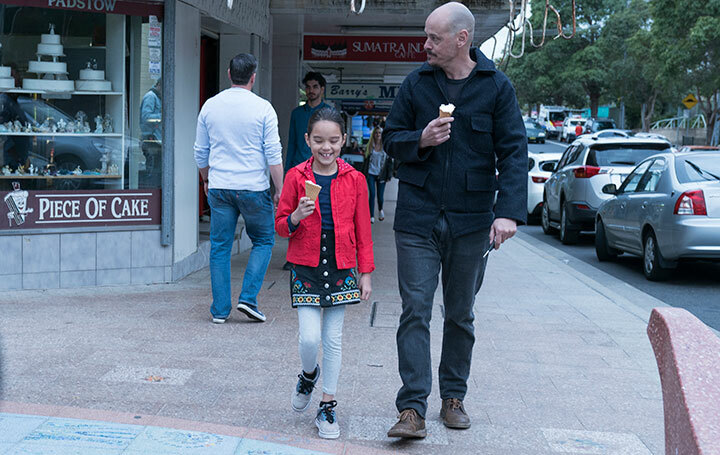 Mr Inbetween was shot in Australia and produced by Blue-Tongue Films and Jungle Entertainment in association with FX Productions, Screen Australia and Create NSW. Ryan, Edgerton and Jason Burrows are executive producers and Michele Bennett is producer. The series is sold internationally by Fox Networks Group Content Distribution. Click here to read DQ’s interview with director Edgerton. 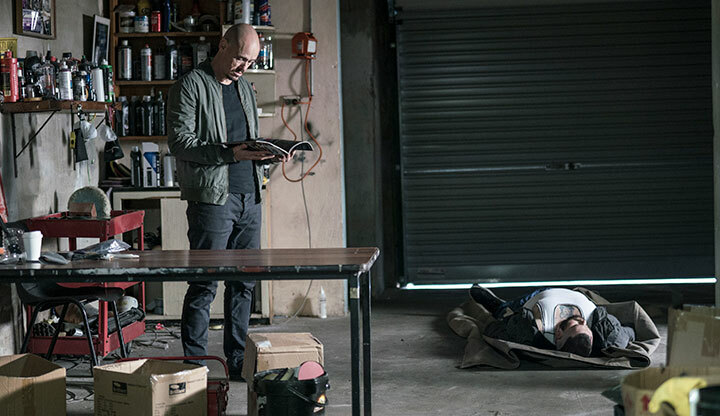 Australian director Nash Edgerton makes his television debut with Mr InBetween, a dark comedy-drama about a hitman juggling his personal and professional lives. He tells DQ about the battle to get the series made, 13 years after the film that inspired it. 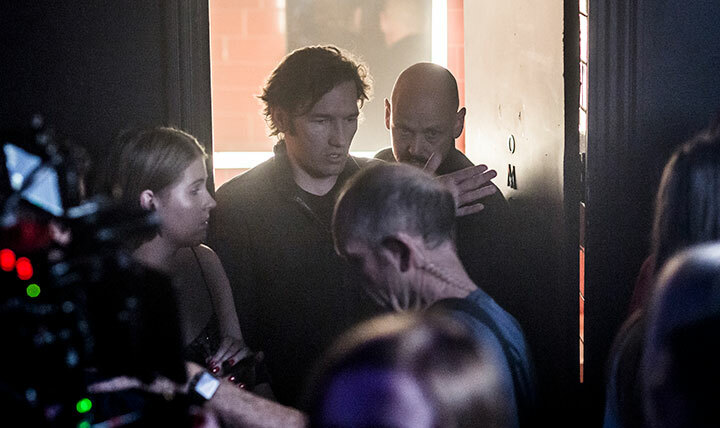 When it airs later this year, the debut of Australian dark comedy-drama Mr InBetween will mark the end of a long journey for director Nash Edgerton and writer Scott Ryan. In 2005 they worked together on The Magician, a mockumentary-style feature about a Melbourne assassin who is both ruthless and caring, played by Ryan, who also wrote and directed the film. Edgerton was a producer. Thirteen years later, a long-championed television follow-up, Mr InBetween, sees Ryan return as Ray Shoesmith – father, ex-husband, boyfriend, hitman. This time Edgerton is behind the camera. For Edgerton, Scott’s performance in The Magician was one of the highlights of the movie, and he notes that despite the actor/writer’s absence from the screen for more than a decade, Scott could have passed for a seasoned actor on set. “He seems so comfortable in front of the camera. He’s so watchable and enjoyable, to watch him bounce between these two worlds in his life, his personal life and his work life,” he explains. Scott certainly brings to life the languid, laconic Ray, a man who drifts between his visits to his brother’s home and looking after his daughter to walks in the park with his dog, where he meets potential love interest Ally (Brooke Satchwell). He also finds time to negotiate his day job. One notable incident involves making a man dig his own grave before Ray fires the trigger. Edgerton kept himself busy during the long hiatus between movie and series by directing short films and making his debut Hollywood feature, Gringo, which stars Charlize Theron, David Oyelowo, Amanda Seyfried and the director’s brother Joel, and is out in cinemas today. 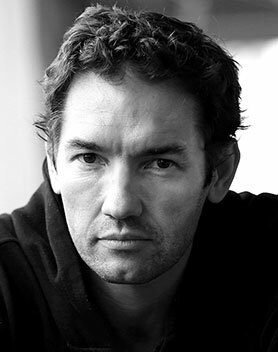 In fact, Edgerton was shooting Mr InBetween while in post-production on Gringo, providing him with a stark illustration of the differences between making a film and a television series. Made for just A$3,000 (US$2,300), The Magician was “super lo-fi,” Edgerton says, describing the film as a buddy movie between Ray and the Italian film student who is holding the camera but whom the audience never sees. As well as working behind the camera, Edgerton also had some input during the scriptwriting process, offering suggestions to Ryan. In particular, this manifested itself in terms of Ray’s interactions with his daughter Brittany, which would be based on Edgerton’s conversations with his own daughter, such as a debate over the existence of Santa Claus and Brittany’s insistence that Ray’s friends abide by her swear-jar policy. In fact, it was casting Brittany that Edgerton says was the biggest challenge, but he didn’t have far to look to find the right actor. His brother Joel isn’t the only family member he has directed – now he can also add daughter Chika Yasumura to the list. And it turned out to be “one of the best directing experiences I’ve had,” Edgerton says. 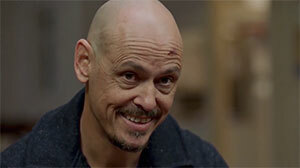 Mr InBetween has already received positive reviews after it was chosen to be the only non-US series to be screened at the Sundance Film Festival earlier this year. Originally commissioned by FX in Australia, it is now set to air on Foxtel’s Showcase channel later this year. It is produced by Blue-Tongue Films and Jungle Entertainment and sold internationally by Fox Networks Group Content Distribution.